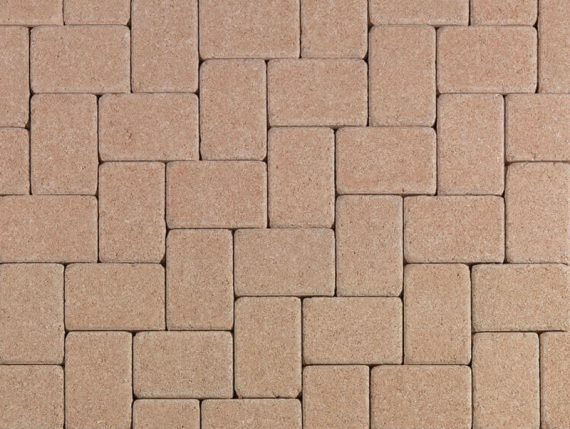 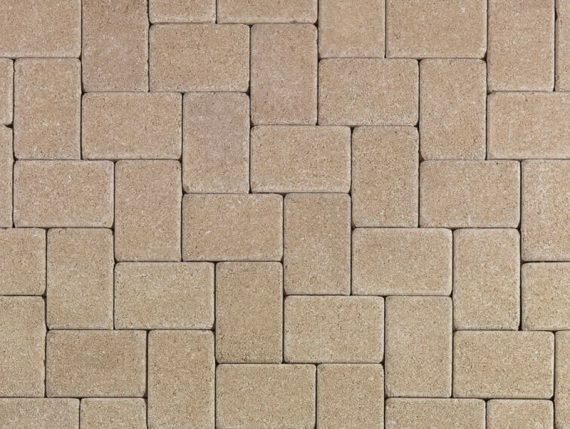 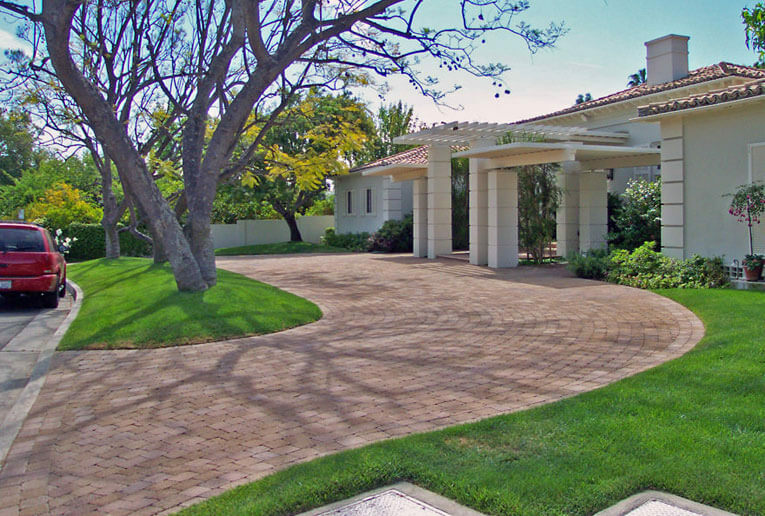 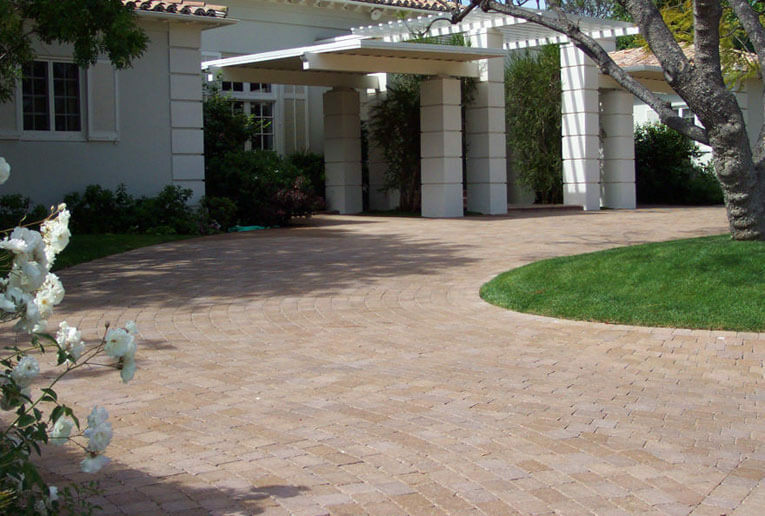 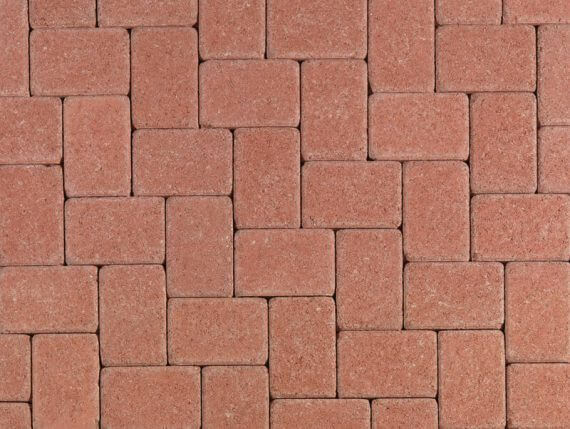 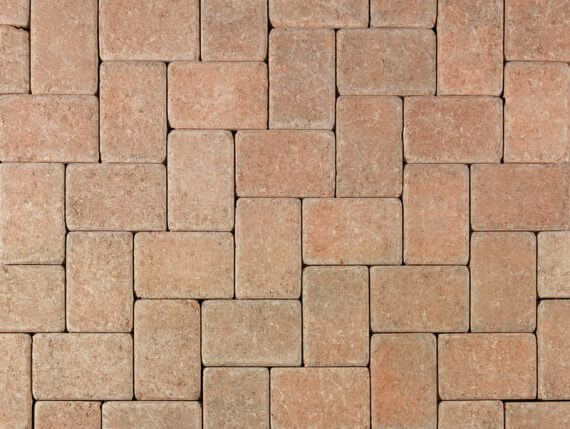 Sand-Stone Tumbled Quarry Cobble installed in a running bond pattern. 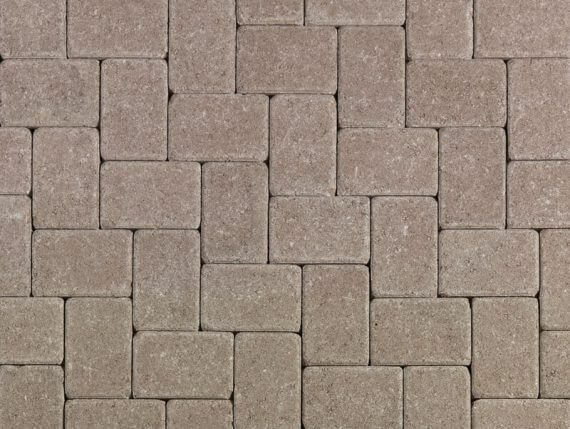 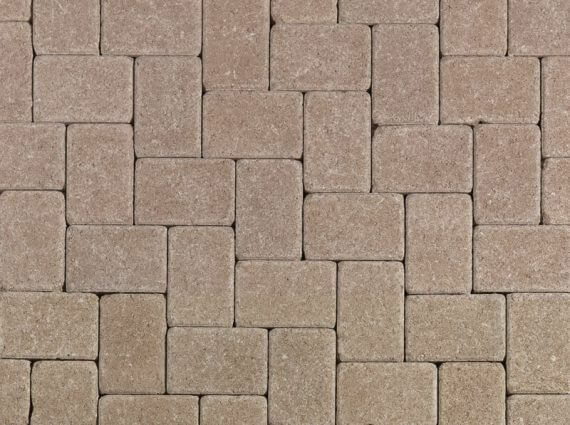 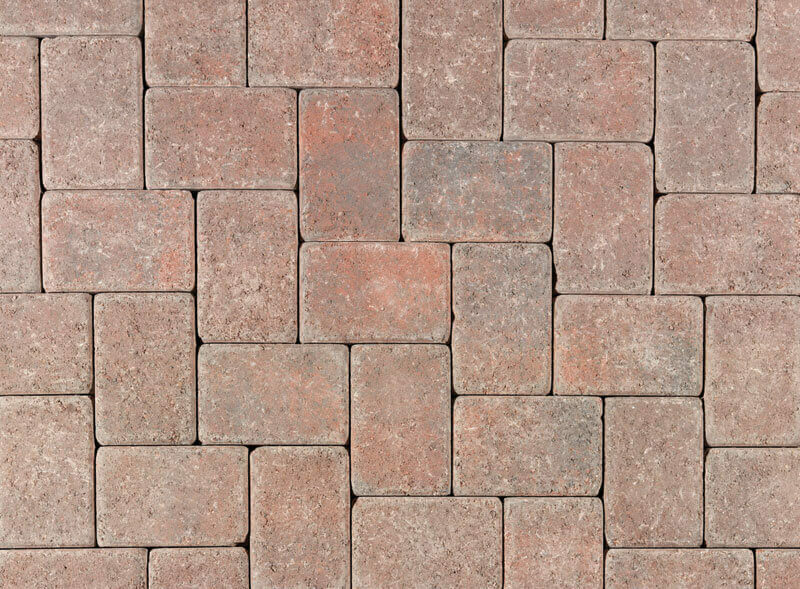 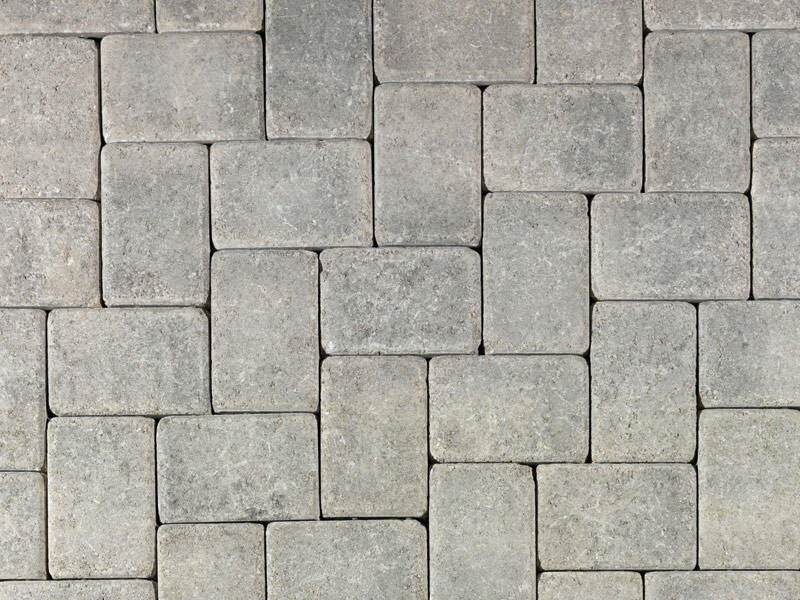 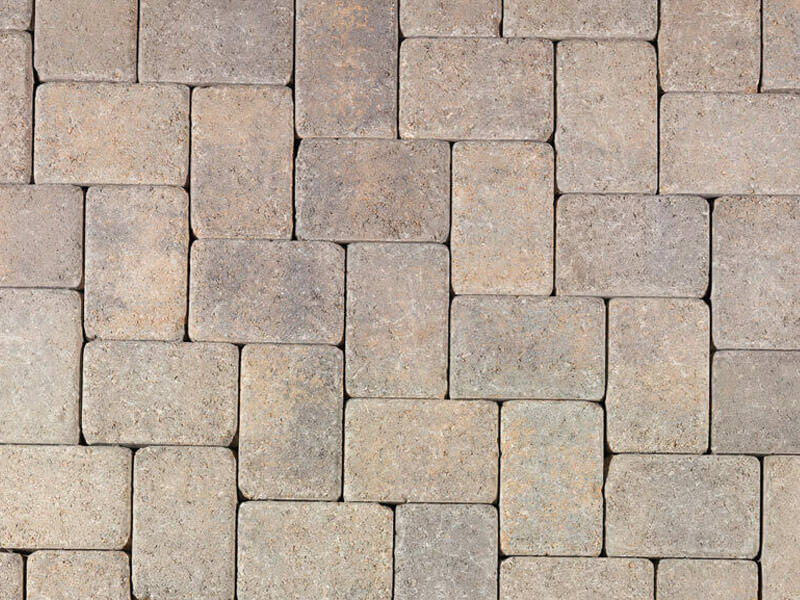 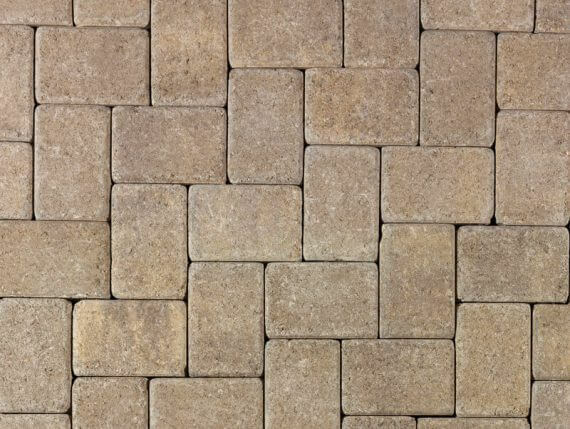 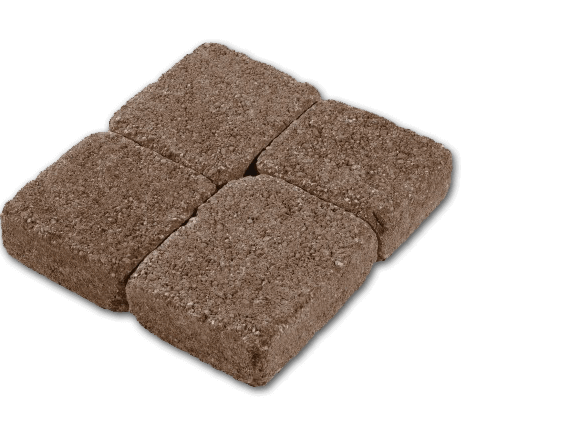 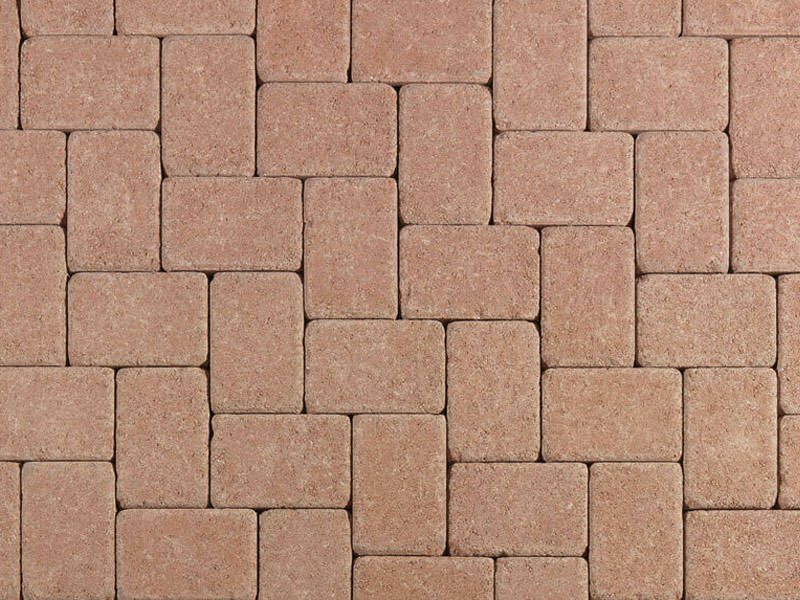 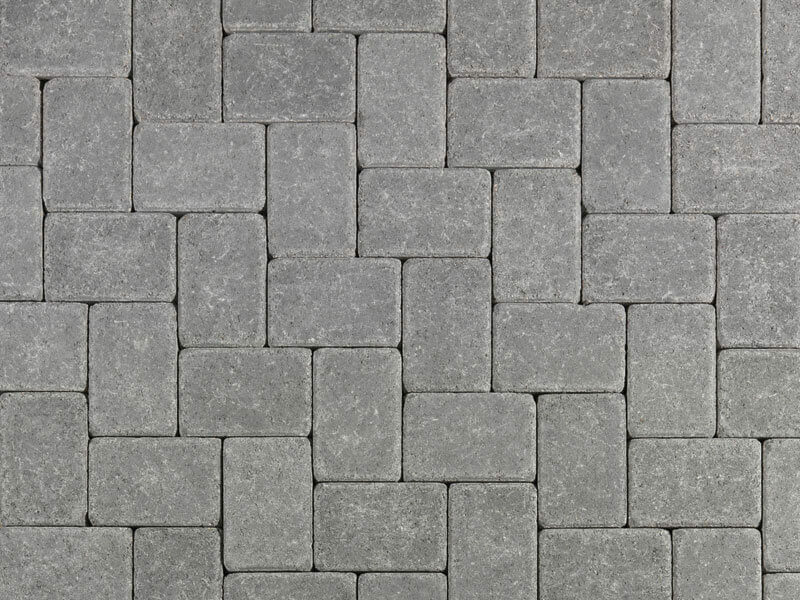 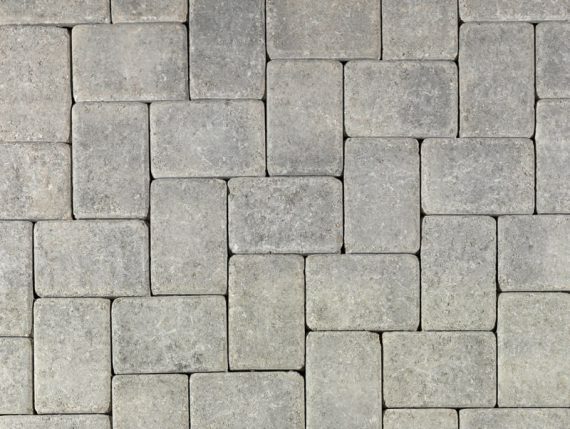 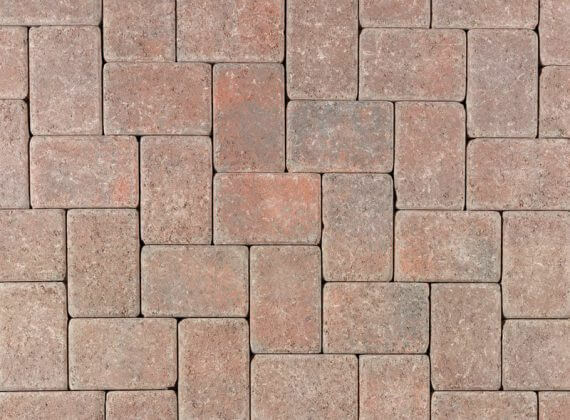 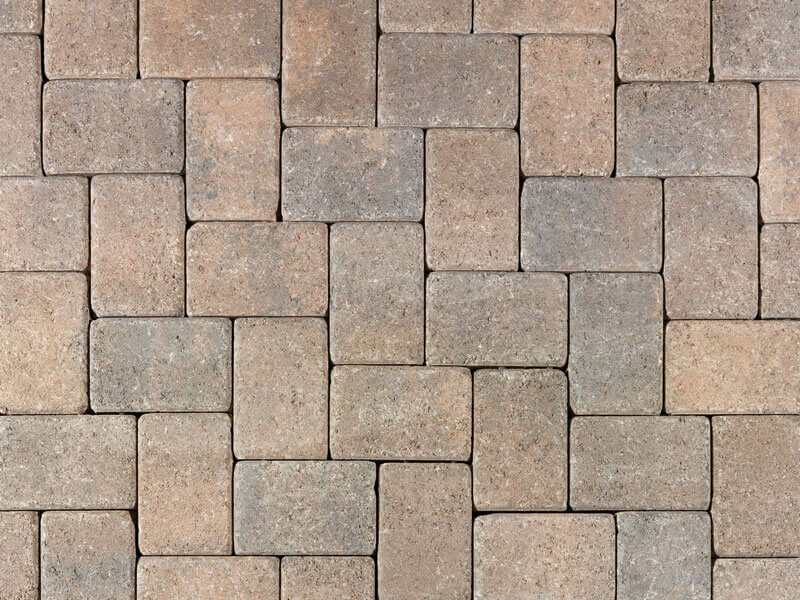 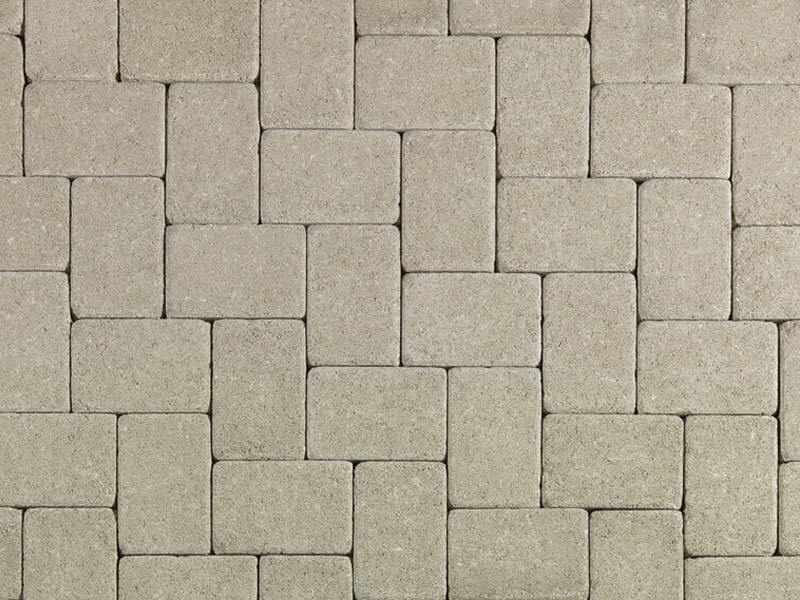 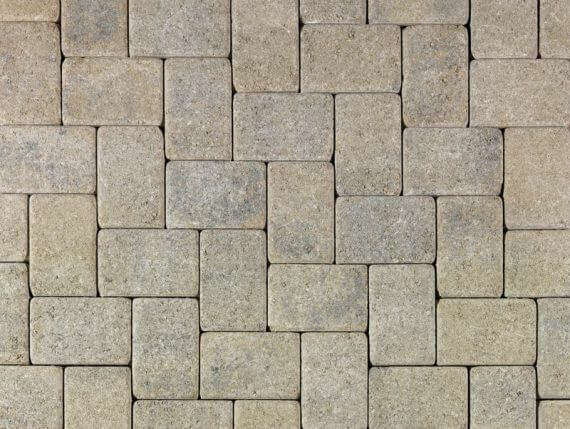 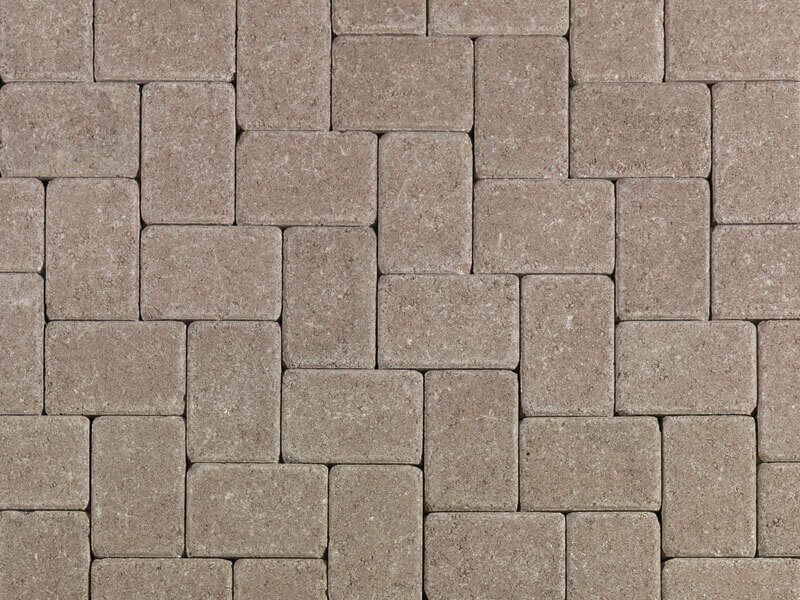 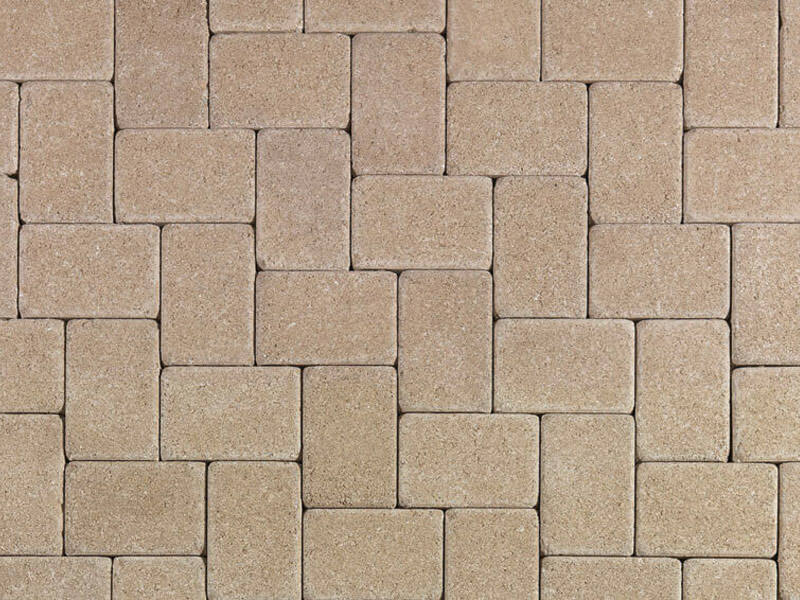 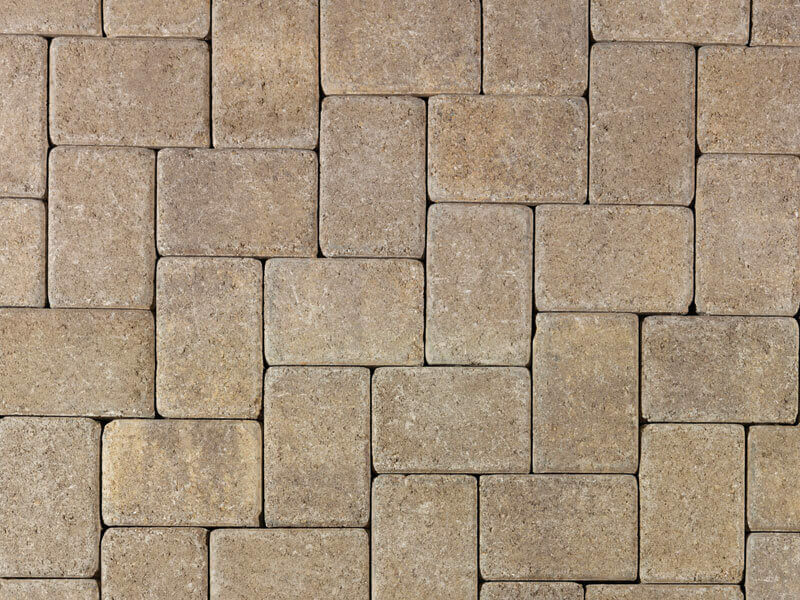 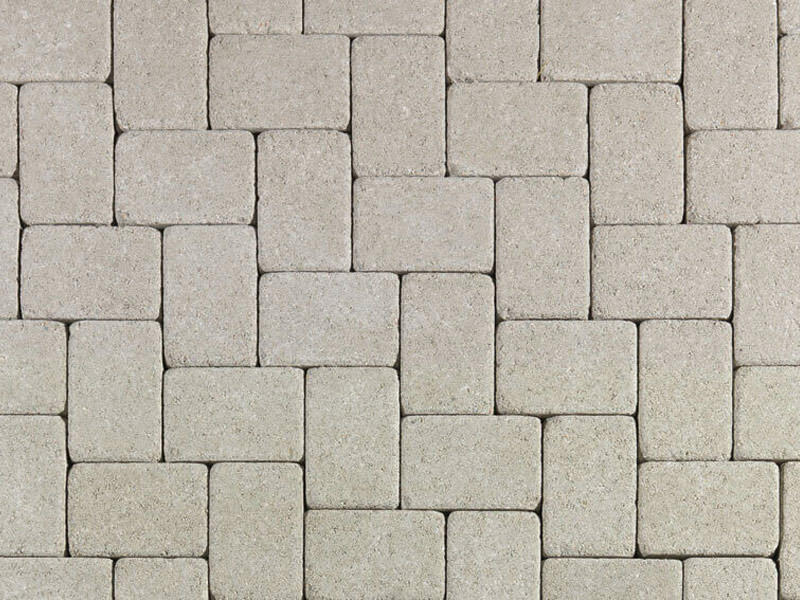 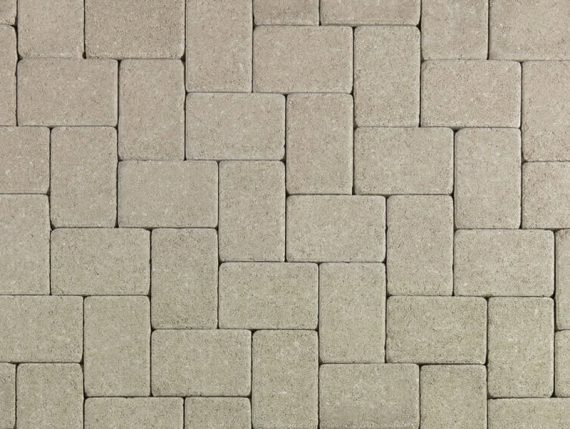 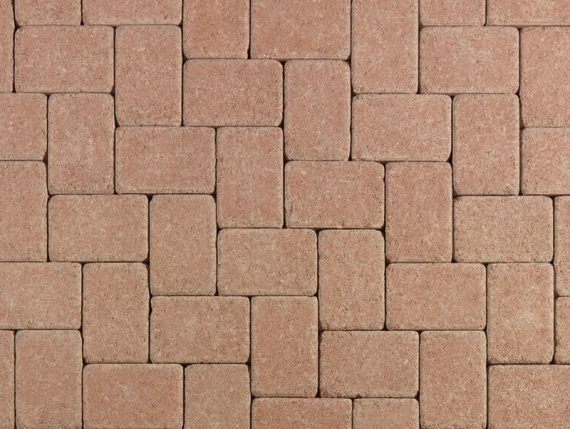 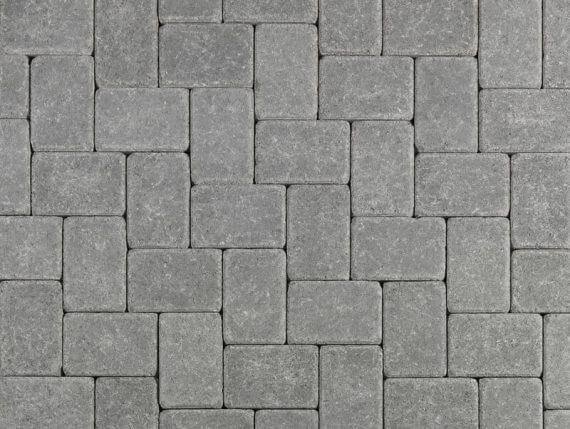 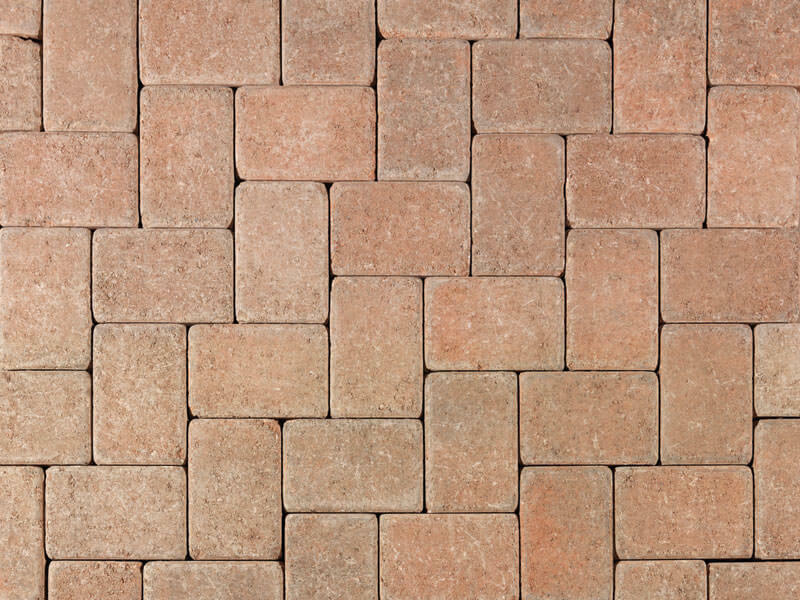 A mid-sized cobble in the Natural Collection with the rustic ambiance of natural stone. 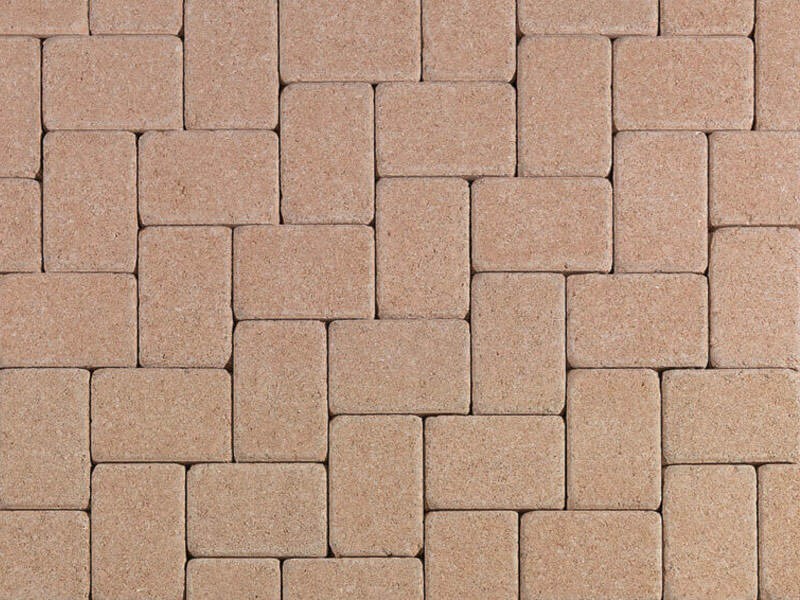 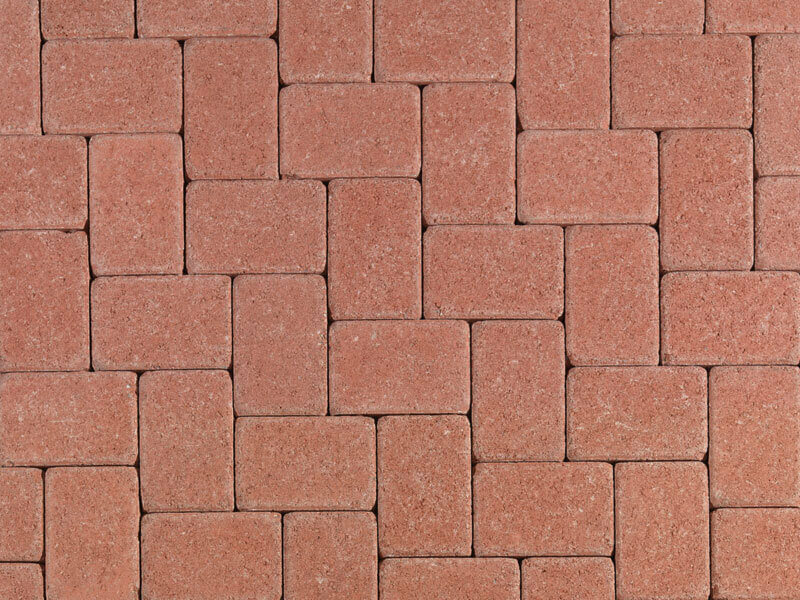 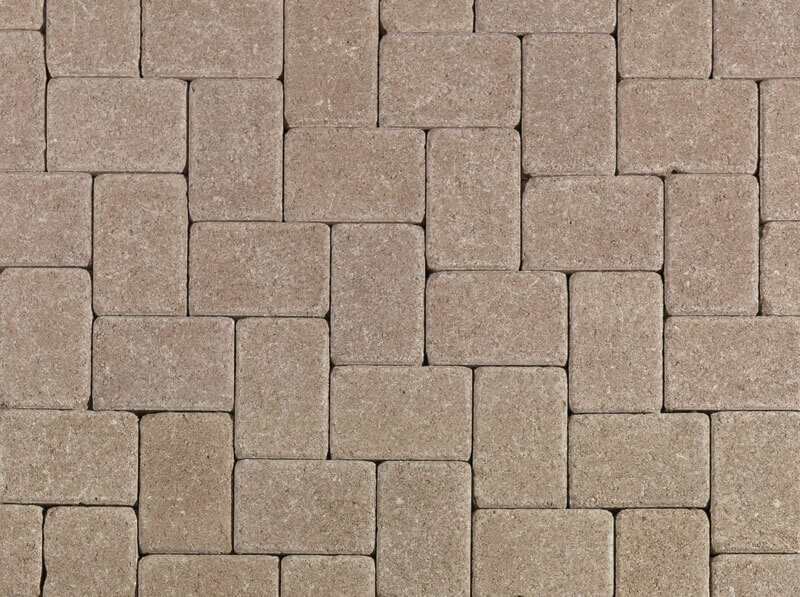 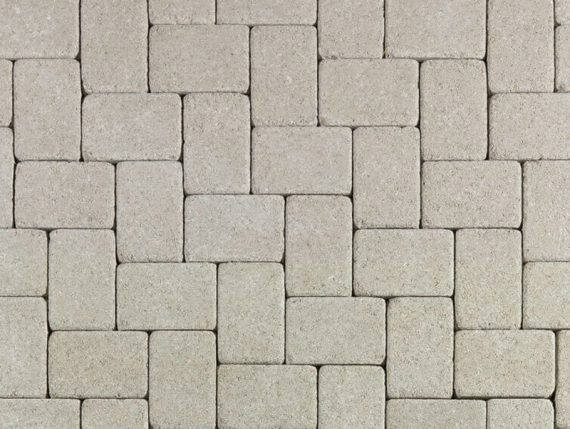 Quarry Cobble is a tumbled, non-chamfered stone, with a four-stone package that creates the warm feel of hewn stone in random runner layouts.